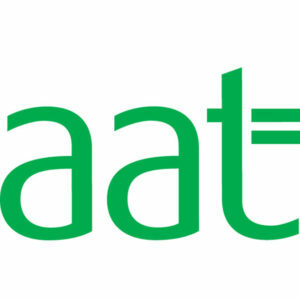 AAT Finance Portal: handy for use while practising real-world scenarios, the AAT’s own Finance Portal app contains a tax calculator and tax tables to help make UK finance less, well, taxing! It also has a calendar highlighting all the key UK financial dates, a list of student events and webinars, and links to all the latest finance related news. Puffin: perfect for practising AAT sample assessments on the go. A lot of mobile devices don’t support Adobe Flash, the format of the AAT’s sample assessments. However Puffin is super fast, meaning you can access and complete assessments while waiting for your friend in the coffee shop, on the bus, or anywhere you’ve only got your phone for company and have a spare ten minutes. 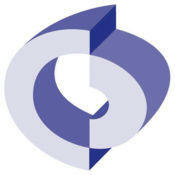 Osborne Books: a quick and easy way to access your AAT books while away from your desk and hard copies. You can sign up to Osborne’s own Student Zone as a Premier Training student through the app to gain access, and then enjoy all the features including note taking and highlighting, and downloading books to view offline. 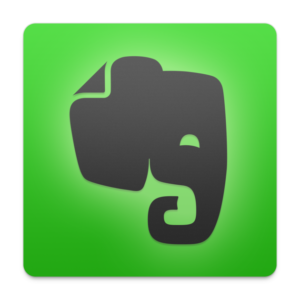 Evernote: consistently topping the charts for best organisation apps, Evernote gives you the tools you need to keep your thoughts, notes, and work effortlessly organised. The app allows you to take notes in a variety of formats, capture hard copies of documents and comment on them, plan your study schedule, and sync your content across all your devices! What’s not to love? 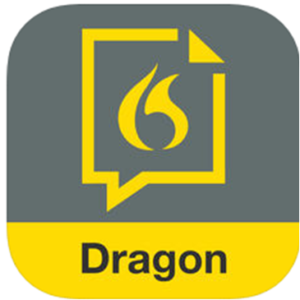 Dragon Dictation: If you learn best by talking through problems, set Dragon to record while you’re studying. That way, if you’re dealing with something difficult that you need to walk away from and come back to later, you’ll be able to review how you worked through it previously, refresh your memory and pick up right where you left off! Exam Stress: For anyone who suffers from exam anxiety, the stress can be crippling, even weeks before your actual assessment date. Enter Exam Stress, developed by the Student Counselling Service, who have put years of research into creating tools to help calm and advise students of any level, for any kind of exam and study programme, at any time. Even though you’re studying as a distance learner there are plenty of tools to help you achieve your AAT goals. Always remember that your tutors and course advisors at Premier Training are here to support you no matter what. There’s a whole team of us behind you who just want you to succeed! So whether stress is getting to you, you’ve fallen behind on your timetable, or you have any issues with anything, give us a call and let us help you. Let us know in the comments if we’ve missed off any apps you’ve found particularly useful during your studies! Good luck with your next assessment! 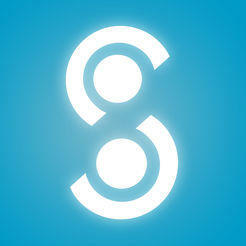 ← Thank you very much Premier Training!